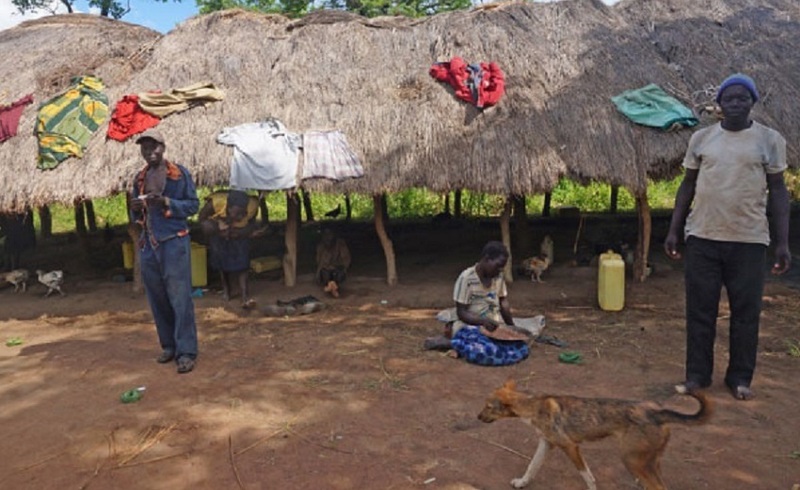 AMURU- The future of more than 5,000 pupils in Amuru District hangs in the balance as the UPDF and Uganda Wildlife Authority (UWA) continue effecting evictions on the contested Apaa land. The pupils, whose education has been cut short by the ongoing evictions are from Juka, Apaa, Ajalula, Oryanga, Aketi, Amani and Oyai primary schools. Each school has a population of between 600 and 1,000 learners ranging from kindergarten to Primary Seven. Most of their school structures have been destroyed. The LC3 chairperson of Pabbo Sub-county where Apaa is located, Mr Christopher Odongonkara, said they are stuck and uncertain about the next move. “Most of the primary schools have all been vandalised while those that have been left are now acting as shelter for the evicted families as they plan the next destination,” he said. Mr Odongkara added that they are now trying to accommodate the learners in candidate classes in schools that are not affected so that they do not miss out on sitting for the final exams. He added that the general population has been denied their livelihood. 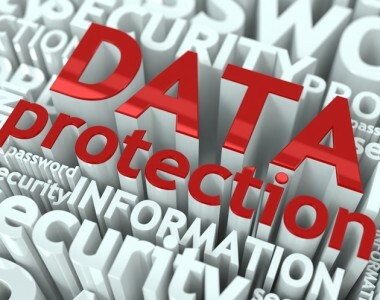 “In the process of the ongoing evictions, granaries have been raided while animals and poultry have all been stolen, leaving our population vulnerable,” he said. Ms Alice Laker, whose child is in Primary Five, says as second term opens, she is helpless. “The school uniform, books and shoes for my son were destroyed when our hut was set ablaze in the ongoing eviction. I am not sure of the future of my child’s education since I am unable to have the basics in place at the moment,” she said. The Amuru District inspector of schools, Mr Christopher Ocan, advised parents in the affected schools to relocate their children to other schools. But pupils have to trek long distances to get to those schools. Mr Ocan insists they submitted names of affected schools to the Ministry of Education for coding and are yet to get a response from the ministry. The Amuru LC5 chairperson, Mr Micheal Lakony, accused the government of denying Amuru children an education. “An uneducated community is a threat to life and is capable of starting a rebellion because they would look at that as the only option for survival. As the second term begins, pupils have no choice but to remain in their respective homes, something that will affect the next generation,” he said. “In the recent assessment we carried out as leaders in the district, we found out that there were more than 5,000 children who had dropped out of school,” he said. Mid this month while at Atiak Technical School in Atiak Sub-county, President Museveni noted that government surveyors used colonial maps which had the old district boundaries to locate the Apaa boundary which was found to be in Adjumani district. “We didn’t change the border. The way they were in the colonial era, that’s how they stay. 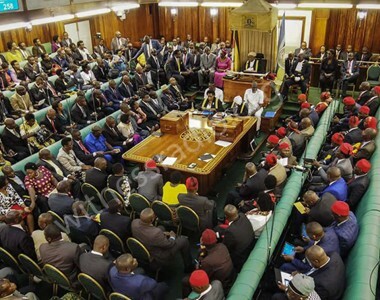 So when the survey was done, it was found that Apaa was in Adjumani in the old Madi district, we followed the old district boundaries,” Mr Museveni said. 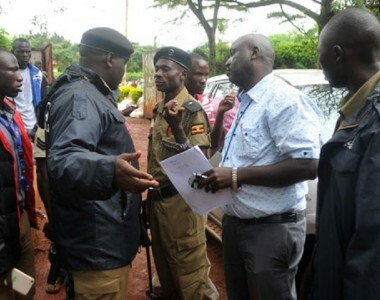 In October last year, Local government Minister Mr Tom Butime announced that Apaa land belongs to Adjumani District. 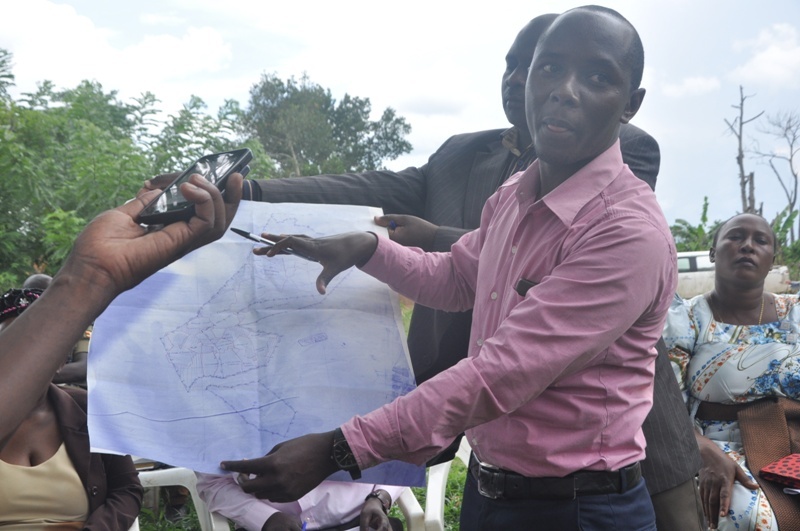 The decision sparked outrage among locals and leaders of Amuru District who accused the government of wrongly annexing part of Pabbo Sub-county to Adjumani District. 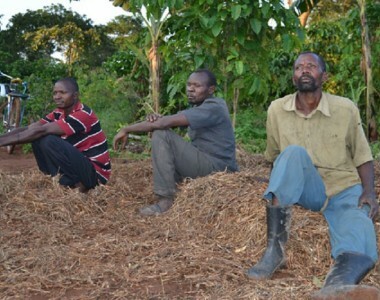 In February, UWA rangers backed by UPDF soldiers began forceful evictions of locals from Appa. The operation is ongoing. UWA says the locals are illegally settled in East Madi Wildlife Game Reserve. Museveni backs off college land give away Evicted 10,000 Residents of Seven Villages Stranded as Landlord Gives Them One Week to Vacate 2 Square-mile Land Museveni: Apaa land is in Adjumani Hundreds left homeless in fresh Apaa land eviction Court orders are too weak to stop land evictions in Mubende?